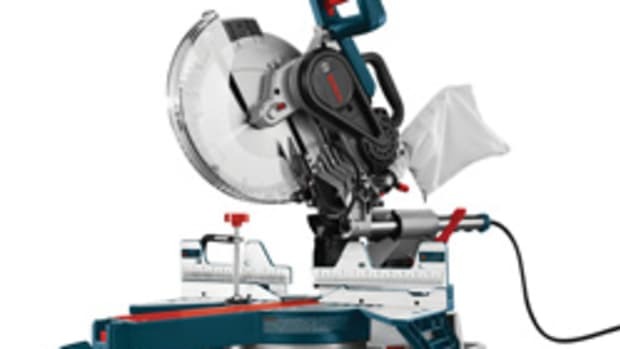 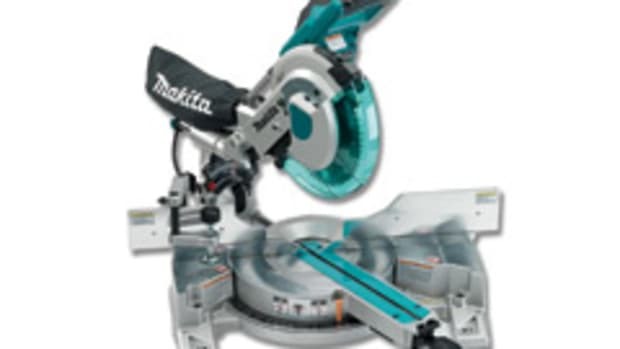 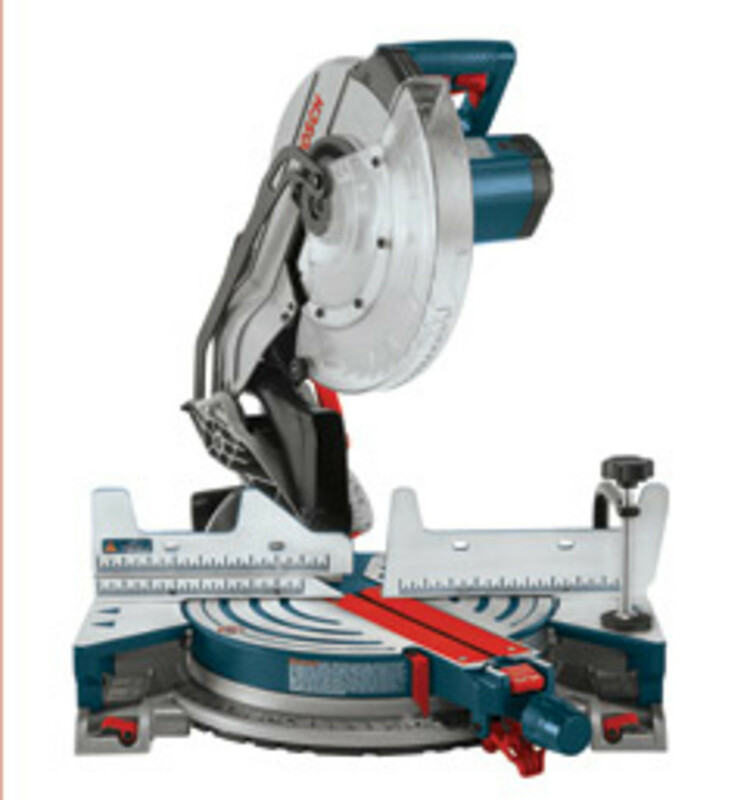 Bosch introduced its new 12” single-bevel compound miter saw, model CM12, at IWF 2012 with the traveling tradesman in mind. 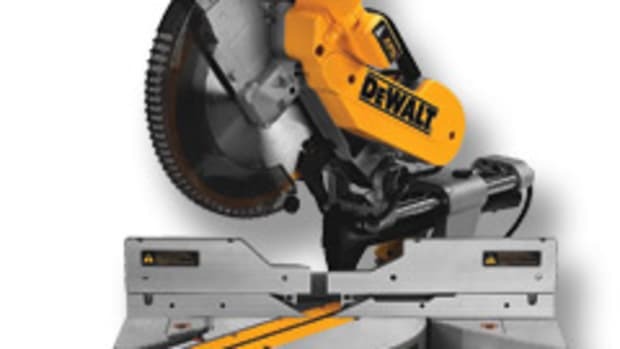 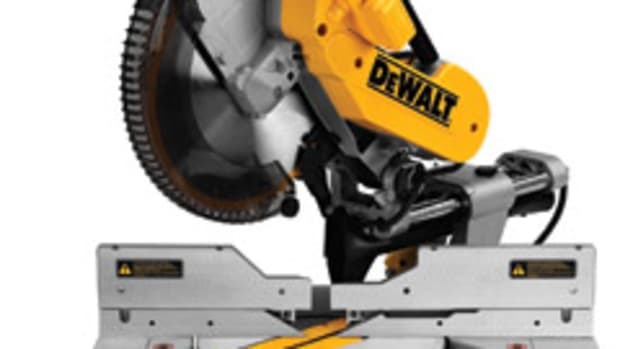 The idea behind carrying the saw with one hand is to help the user navigate through doorways, up and down stairways and over other job-site obstacles. 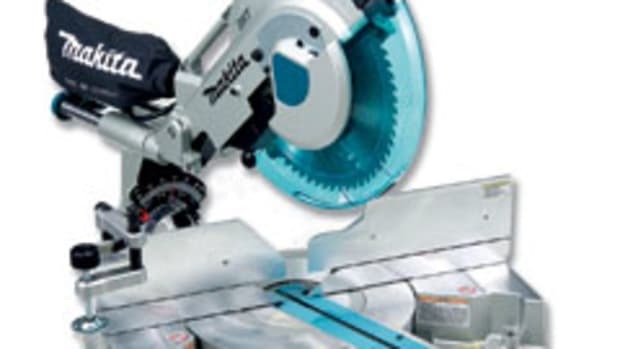 But the saw has other standout features, including a bevel lock lever, nine adjustable miter detents, easy-to-read scales and measurement guides and dust-control options. 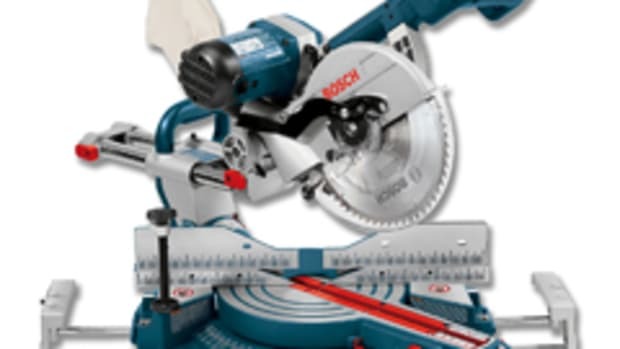 Bosch says the CM12 can crosscut up to 8”, make 6” cuts at a 45-degree miter, cut nested crown up to 6” and make a maximum vertical cut against the fence of 6-3/4”. 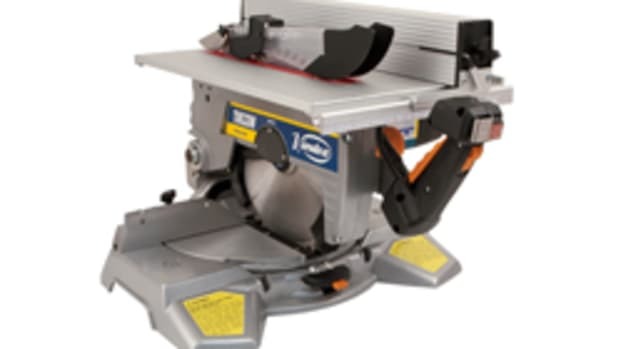 Other features include an ambidextrous trigger handle and Squarelock quick-release fence. 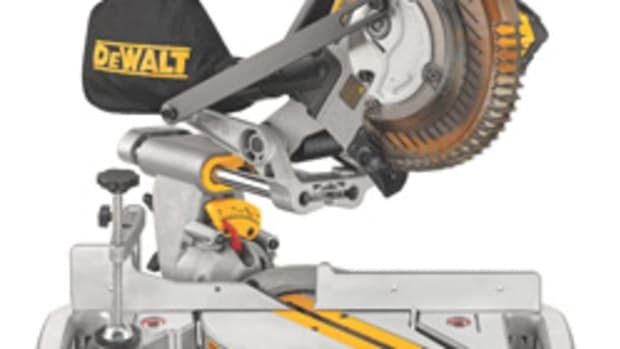 The saw sells for $349 with a 40-tooth blade, blade wrench and dust bag. 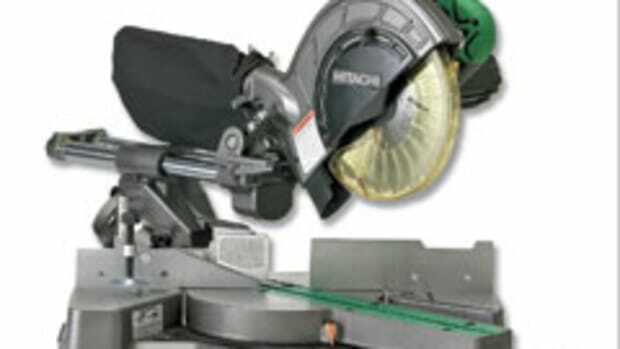 Optional accessories include an arbor laser, crown stops, length-stop kit and two stands.